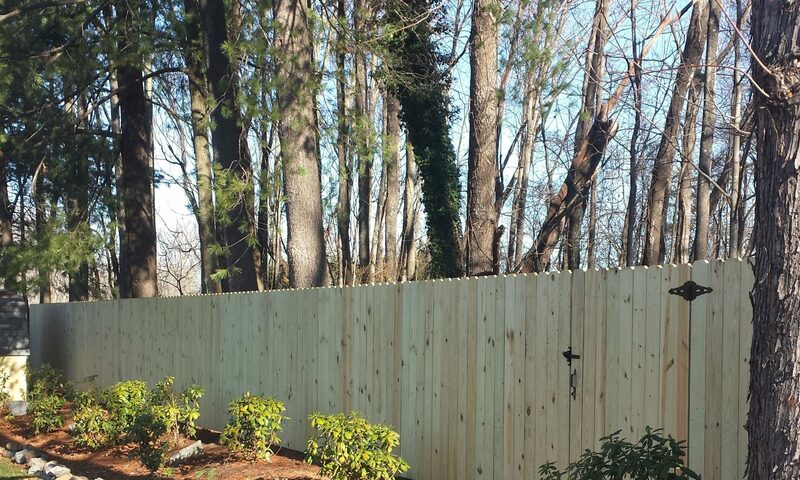 Garber-Lowe Fence, Inc. is a Lynchburg fence company providing construction of all types of quality fences in commercial and residential settings since 1993. Call today to discuss your needs and to obtain a free estimate for your next project. Copyright, Garber-Lowe Fence, Inc. 2019 – All rights reserved.